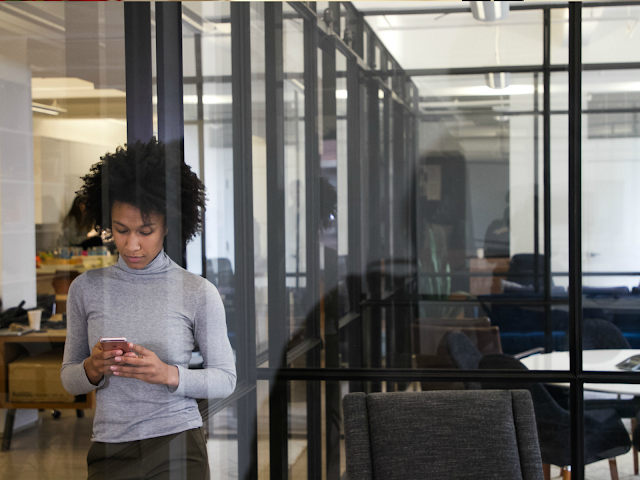 This discussion guide is part two to our Confronting the Issues Discussion and outlines challenges in the workplace more specific to women of color. Studies prove that the challenges for women of color in the workplace are due to both gender and racial bias. This guide is great for teams and leaders to become better allies in the workplace. Download the Breaking Barriers Discussion below. Print your copy and use it for your discussion. Organize your meeting or event and schedule a date. If you don't mind informing us, let us know how it went!